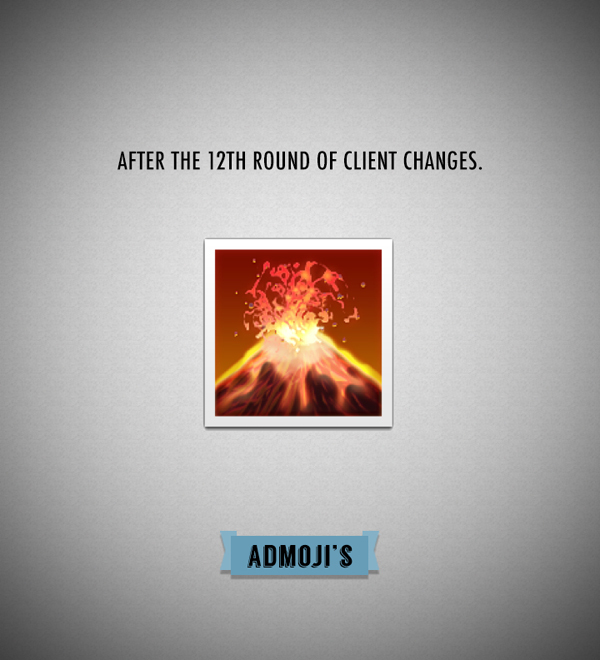 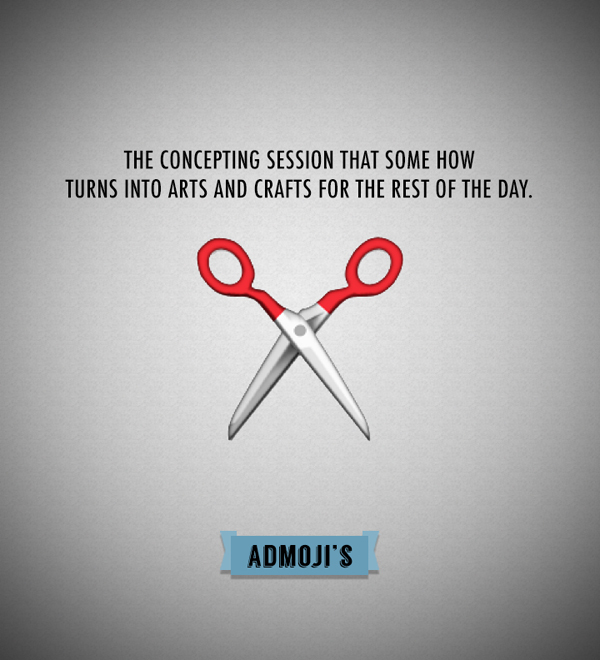 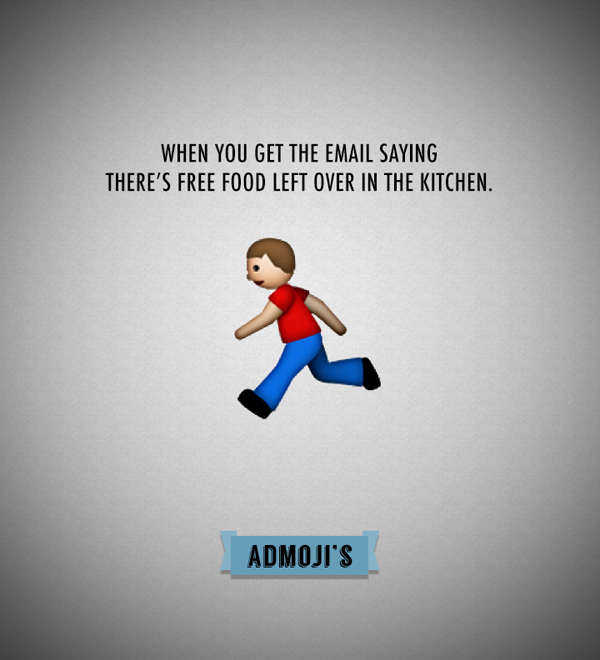 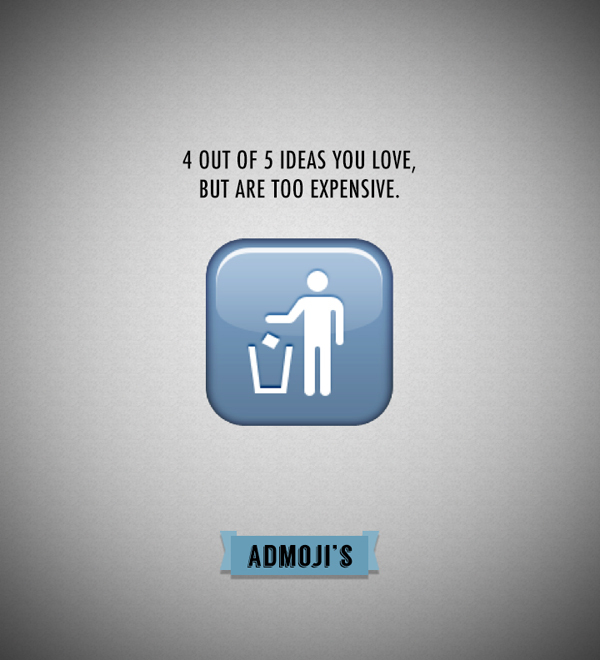 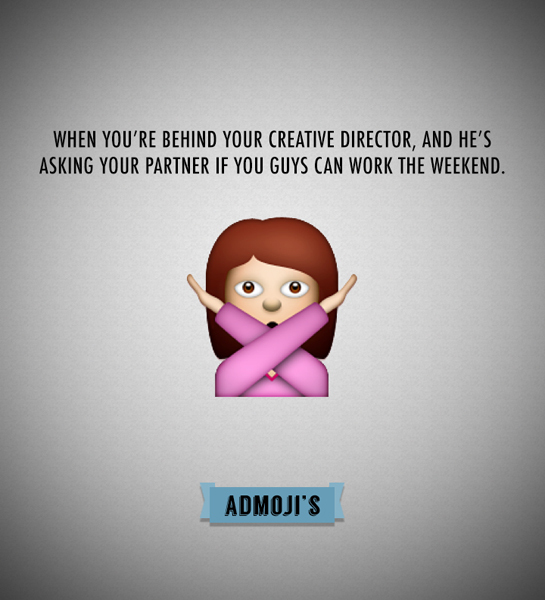 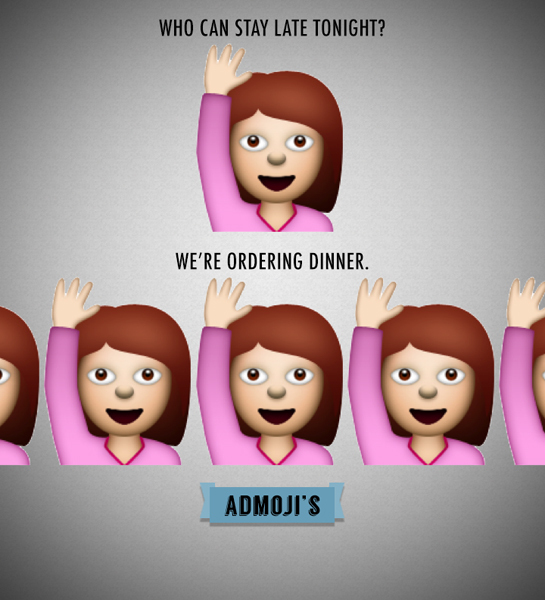 ‘Admoji’s’ are emojis for creatives in the advertising industry. 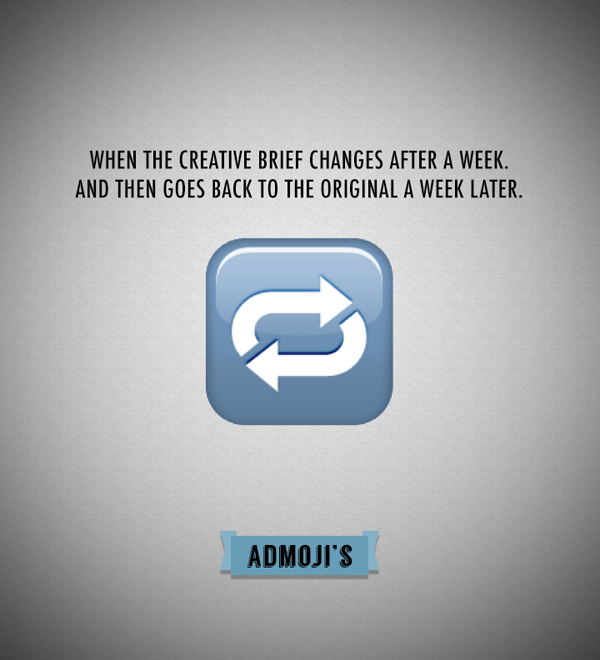 Created by copywriter Scott Wolf, these familiar icons are amusingly captioned, evoking relatable feelings for agency individuals. 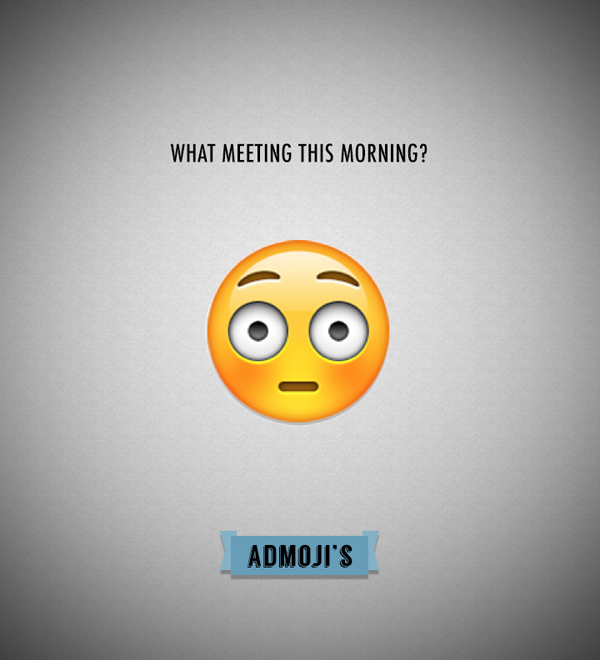 Kick start your weekend with some scrolling fun here, you won’t look at emojis the same way again.